Holidays are not just about getting out, do a little sightseeing and enjoy traveling with family and friends. Holidays also mean living in style and luxury, enjoying some alone time with loved ones and relaxing and winding off away from the hectic daily routines. Where you stay makes a world of difference in how you experience the latter. Panchgani's Ravine Hotel is the best when it comes to giving you an unforgettably memorable vacation in Panchgani and Mahabaleshwar, some of the best places to visit near Mumbai and Pune. 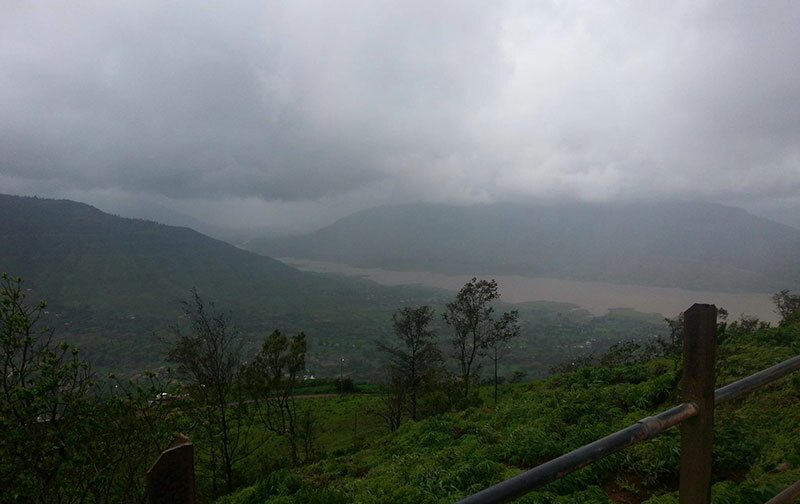 When it comes to resorts near Mumbai or vacation spots near Mumbai, you just cannot miss Mahabaleshwar, which is just about a 5 to 6 hour drive from Mumbai. 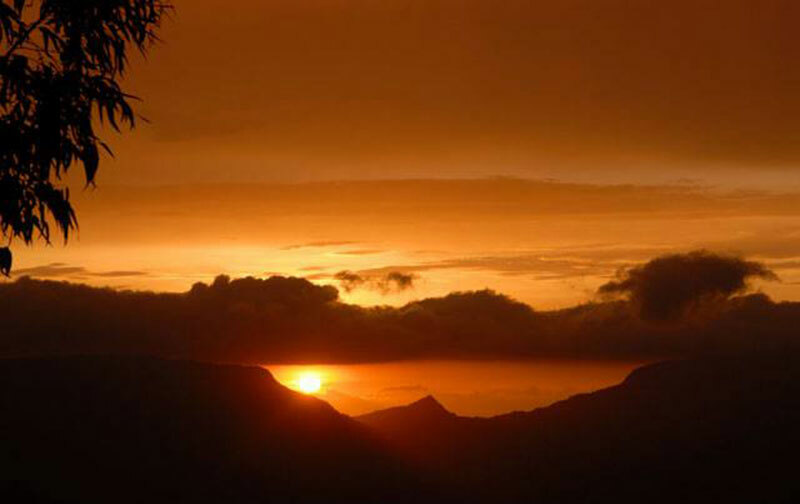 Panchgani is Mahabaleshwar hill station's nearest neighbor, just a half hour drive in fact. 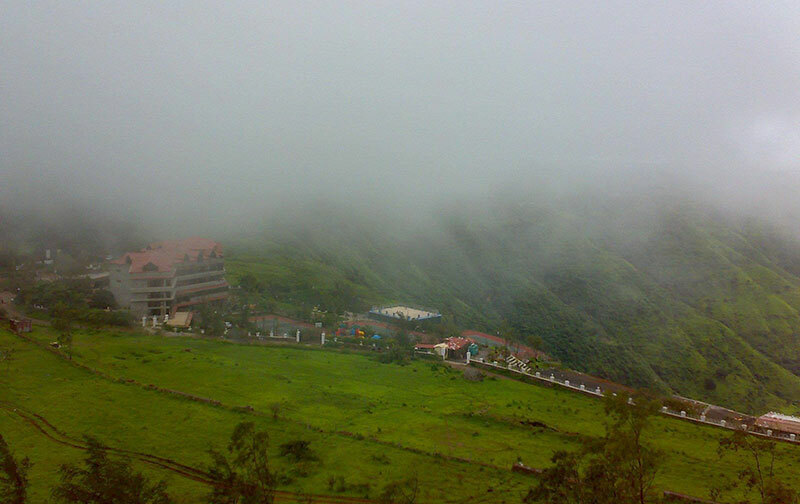 So many of the people who visit Mahabaleshwar prefer staying at Panchgani hotels, to staying at Mahabaleshwar hotels. By staying at hotels in Panchgani many people make the smarter move, they avoid the crowds flocking Mahabaleshwar and enjoy their quieter times with their family enjoying the same picturesque valley side. Yet, when it comes to sightseeing, they never miss out a thing as they are still just half an hour away from the all the points and places of tourist interest! Well, first things first, the Ravine Hotel is one of the best hotels near Mahabaleshwar. This 3 star facility is just off the Wai-Panchgani Road, exactly where the Panchgani toll tax is paid. The the highlight of the strategic location of the Ravine hotel is that it sure is in Panchgani, but it is on the straight road to Mahabaleshwar and even local transport can take you there if you want to give your driving a break. Another advantage of its location is that Panchgani's famous Sydney Point is just a short, invigorating walk away. Beautiful valley facing rooms with ceiling to floor glass windows that don't let you miss a single thing when it comes to views. The in house dining facility, famously known as the Melting Pot is always ready with courteous staff and aromatic, steaming foods. If you wish to have some wet fun with your family just grab your towels and go down to the swimming pool that is wonderfully landscaped and surprisingly cozy and private. Complete relaxation comes in the form of the services of the in-house Serenity Spa where you can choose from various massages, wraps, facials and so much more. If the kids are getting fidgety, just take them down to the game room where they can have rounds of their favorite games, play table tennis, pool or even air hockey. While the kids are at it, hotel guests are welcome to try out the in-house gym that is equipped with all the latest equipments to help you work out that extra bit of flab that could have been earned courtesy of the 'Melting Pot'. For the guests who have a more artistic turn of mind, there is an art gallery in the rooftop of the building that has paintings for display as well as for sale. For the guests with a sportier outlook on life, can grab a few balls ehmm. tennis balls and get the racquets swinging at the tennis courts. If all of this is still not enough, guests can always just pass their time looking at the rich and famous movie stars that just keep coming in through the lobby. This place is always bustling with this star and that starlet, enough to keep you busy trying to note down their names. Hmmm! As we always maintained then - Panchgani Ravine Hotel is the best out of both the Panchgani hotels and Mahabaleshwar hotels combined. Maybe we are just biased, but why don't you come see for yourselves.